According to Hanna Heinonen, President of Eurochild and Jana Hainsworth, Secretary General of Eurochild: "Their response to the European Commission’s proposal on the future European Social Fund, calls for a ‘Child Guarantee’ adding an extra €5.9 billion to the budget to help EU countries deliver free healthcare, child care, education, adequate housing and nutrition". Eurochild is part of the coalition carrying out a feasibility study which should guide how such an instrument can improve the lives of Europe’s most vulnerable children. 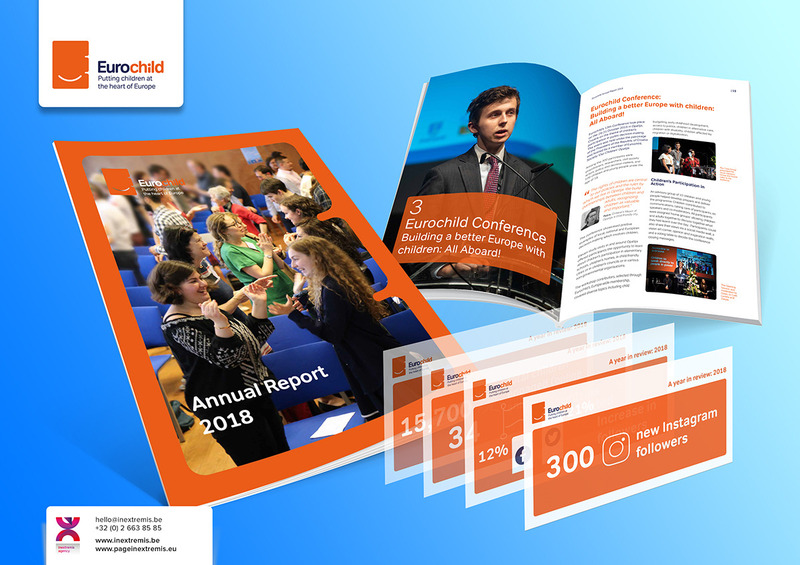 Eurochild is a network of organisations and individuals working in and across Europe to promote the rights and well-being of children and young people. Eurochild’s vision is of a society where children and young people grow up happy, healthy and confident and respected as individuals in their own right. The mission of the network is to promote the rights and well-being of children in policy and practice through advocacy, membership exchange and research. Eurochild’s work is underpinned by the United Nations Convention on the Rights of the Child (UNCRC). An international human rights treaty that grants all children and young people a comprehensive set of rights. The network is co-funded by the European Union’s programme for Employment and Social Innovation (EaSI). A financing instrument at EU level which promotes, amongst others, combating social exclusion & poverty. Eurochild has 171 members, of which 126 are full members, 42 associate members and 3 honorary members in 34 countries. 22 national networks of children’s rights organisations have been appointed as National Partner Networks. The communication agency, Page in extremis is proud to have participated for the third consecutive year, in the creative development and the graphical production of the Annual Report. “Online platforms and communities can again be deployed for the organising of research and the collection of first-hand data leading to new insight. Joining or creating groups online can allow the right people to be reached, as well as allowing access to a large number of opinions. Asking the right questions on general or specialist forums, can be used to garner opinion from target user groups” Collaboration in Creative Design: Methods and Tools. “Brands are not passive. They do not merely appear. They are about action. Doing something. Choosing something. Believing something. They motivate people to buy. To choose. To vote. To commit. To recommend. To connect” Sartain, Libby in Brand From the Inside: Eight Essentials to Emotionally Connect Your Employees to Your Business. “Social listening tools are something that every organization of every size should be using. They allow you to monitor a number of different social channels to look for activity around certain phrases or topics. This capability can be used at a number of stages throughout social media campaigns and they are an essential tool for effective social media use” Rowles, Daniel in Digital Branding: A Complete Step-by-Step Guide to Strategy, Tactics and Measurement. Now your readers want more: you need to share emotions with them through real interactions based on more personal experience. 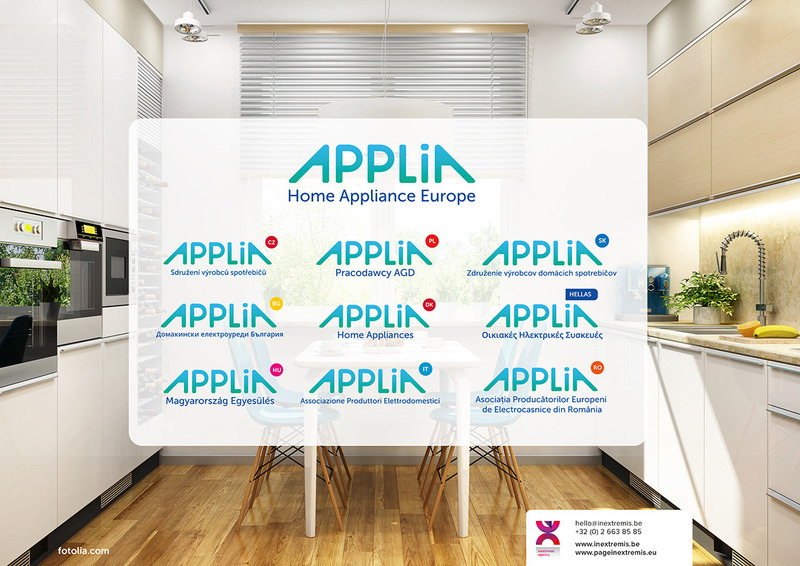 A variety of factors influence an online’ experience: emotional connection, personalisation, Social Media integration, enhanced visuals. 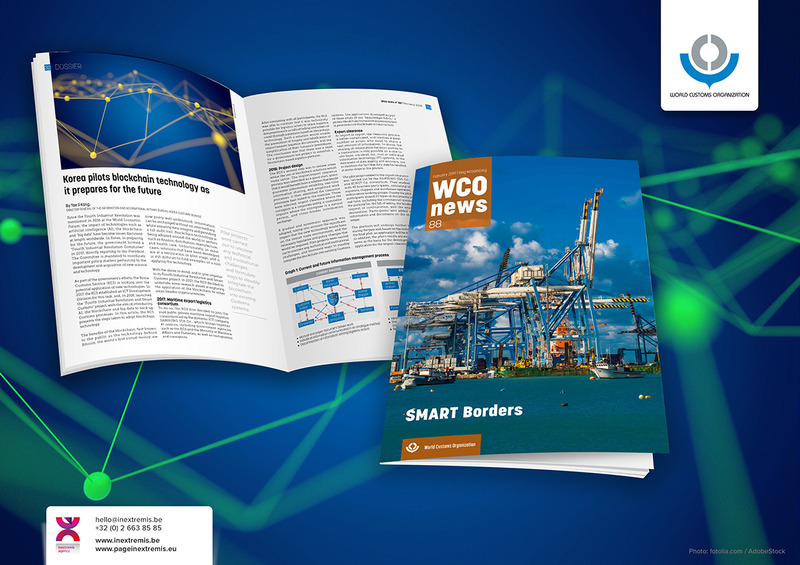 The PGEU annual report 2018 offers you such an experience based on interactive infographics, interview videos, a user-friendly digital timeline of the year, a map in motion representing the geographical location of the members, smooth access to essential topics relevant to the year. 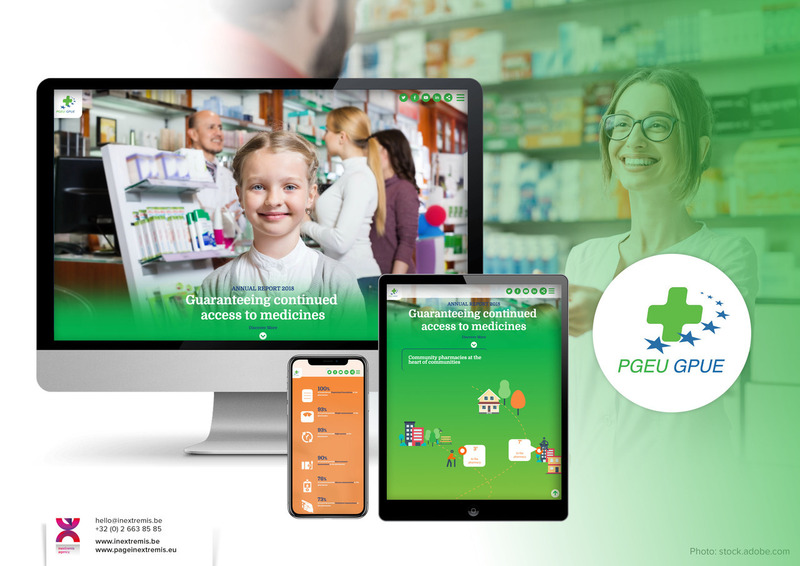 PGEU is an independent, international non-profit association representing the interests of European community pharmacists and community pharmacies. PGEU’s members are the national associations and professional bodies of community pharmacists in 33 European countries including the EU Member States, EU candidate countries and EEA/EFTA countries. PGEU’s vision is that community pharmacists are recognised and supported by national health systems as key health professionals making a dynamic, sustainable, and evolving contribution to the health of individuals and communities they serve while strengthening European health systems. 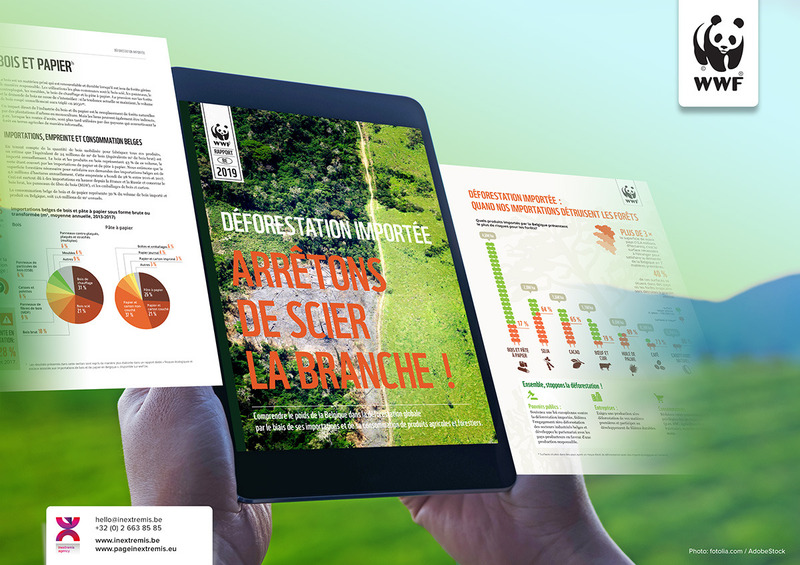 The online annual report is the result of the collaboration between PGEU staff and the communication agency Page in extremis. Page in extremis is delighted to benefit from the repeated trust of PGEU for several years. - Build trust through honesty. 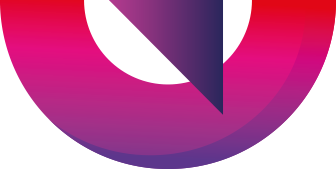 Based in Brussels, the communication agency makes associations brands conversational, helps organisations manage their communities, engage with their stakeholders and convey their messages. “… a good understanding of where your brand adds most value ensures better decisions on where to make savings when necessary, as well as more efficient use of resources to keep the things that will keep any company going: a loyal customer, and some security of demand.” Clifton, Rita in The Economist: Brands and Branding.